On Sunday a demo that was initially promoted as a ‘Gays Against Sharia’ protest, timed to exploit the anniversary of the Orlando nightclub attack, turned into one of the largest and most violent far-right protests seen in this country for several years. This has come as something of a surprise, coming only a week after a national EDL demo in Liverpool pulled about 100 people and was comprehensively outnumbered, blocked and laughed out of town. 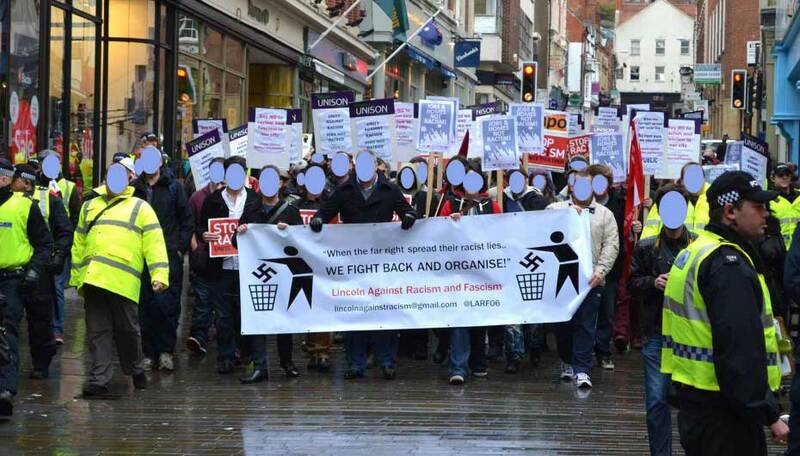 Saturday saw mobilisations against the far-right in both Lincoln and London. 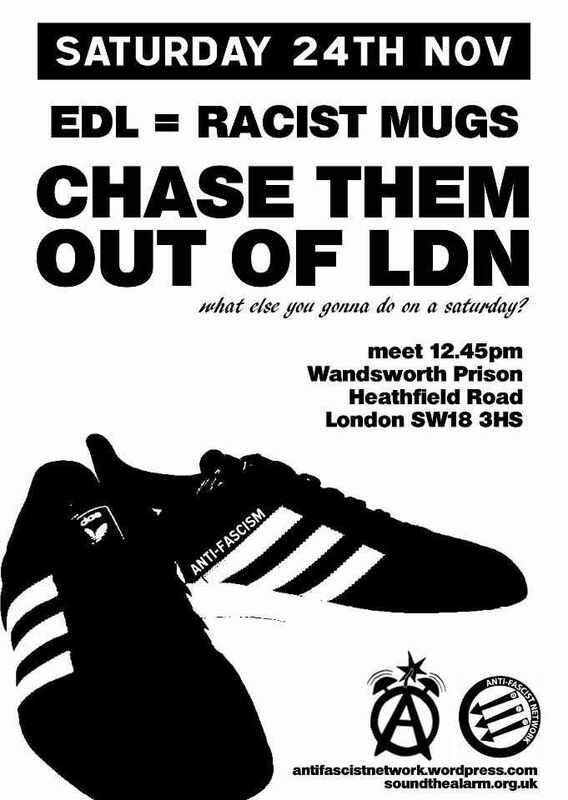 The bad guys this time were not the EDL but some of the plethora of tiny but even nastier far-right groups who think the EDL are a bunch of liberals. The demonstration in Lincoln was called by the ‘East Anglian Patriots’ but supported by a number of allied far-right groups. They parachuted in from the outside (Lincoln is not in East Anglia!) to impose their views on the population of the town regarding the proposed construction of a mosque.